So, what’s in a tune? 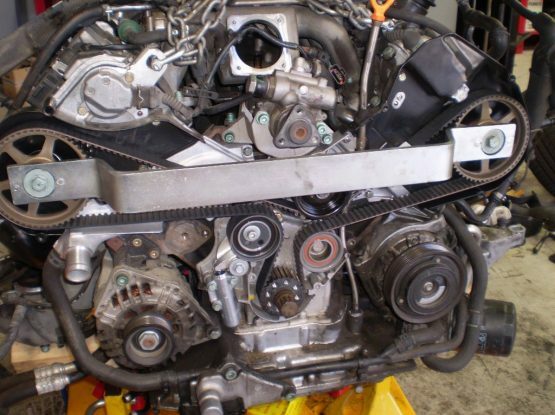 Tuning an engine is how your specialist mechanic makes the best of what your car’s drive line has to offer. 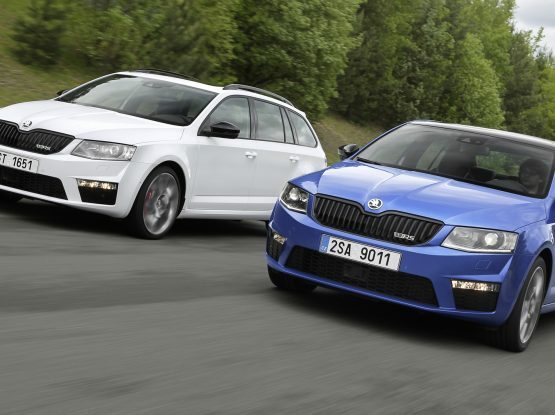 And let’s face it, you can’t get a much better start than the VAG family of cars. If your everyday drive is a family sedan, a stock standard factory tune is fine. But if you’re looking for a lively and more responsive drive, then we think you’ll prefer what a Performance Tune delivers. Performance tuning is a specialist art supported by technology, which is why we’ve invested in OEM+ software. It’s a truly impressive system which allows us to get the very best out of your street registered vehicle. The software allows our performance tuning specialists to calibrate your engine to deliver improved horsepower and better torque while retaining great fuel economy and staying within factory safety parameters. Elite Euro is proud to partner with British company RacingLine Performance. They’ve been developing the highest quality performance parts and tuning software for Volkswagen Group race and rally cars around the world. An Elite Euro performance tune delivers increase power output, faster acceleration, flatter cornering, shorter stopping distances, faster lap times and better overall performance. This is achieved by reprogramming the very basis of the ECU controller itself. Add that to calibrating fuel ratio’s and specialised mapping and you have the formula for the improvements we achieve. If you want to really step it up, talk to us about a staged approach to modifying your engine and drive line to get the best out of your car. There are many options and thousands of specialised parts out there, and we stock only the best. 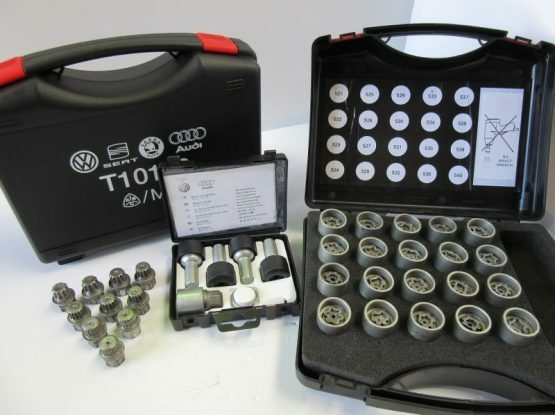 So, whether you want to improve your daily drive, or are planning a day at the track, your Audi VW or Skoda needs the TLC of an experienced technician driven by the enthusiasm, skills and passion to get the very best out of your car without compromising safety and efficiency. When you entrust your car to the team at Elite Euro, you can be confident that we will use only genuine Original Equipment Manufacturer (OEM) parts, and your car will receive the attention only a specialist workshop can provide, with no short cuts. Our technicians are factory trained professionals who are constantly building their specialist knowledge on all aspects of European cars. If you’re ready to experience the ultimate driving experience, call us on (08) 9309 3636 or arrange a time to call in to our Wangara workshop.